Includes your complete at your home impression kit, treatment plan by UK based dentist/orthodontist and free shipping for only €57.00. After your approval of treatment plan buy your clear aligners for one go price of €1169.00 or easy installment of €94.00 per month. 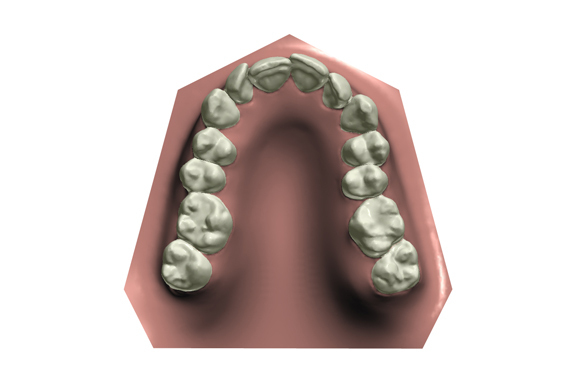 After achieving your dream smile, maintain it with a set of complementary retainers. 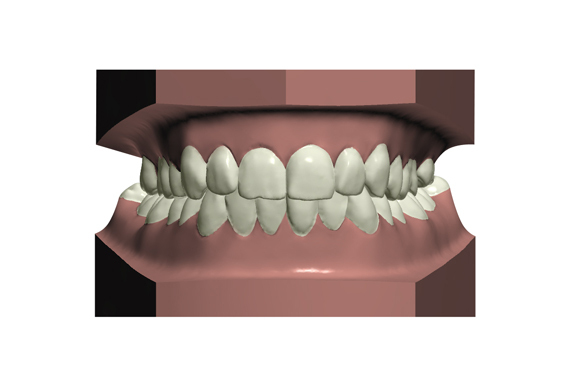 Achieve your dream smile in few months with our crystal clear aligners. Our specialize team includes dentist/ orthodontists that prescribe your treatment plan and guide you through your straight my teeth journey. Take a peek into the Science and Technology behind our Clear Aligners. 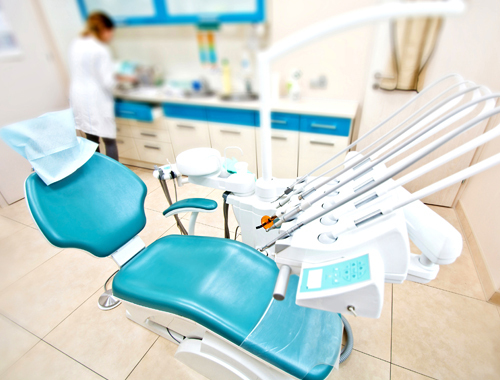 Say hello to your future smile! 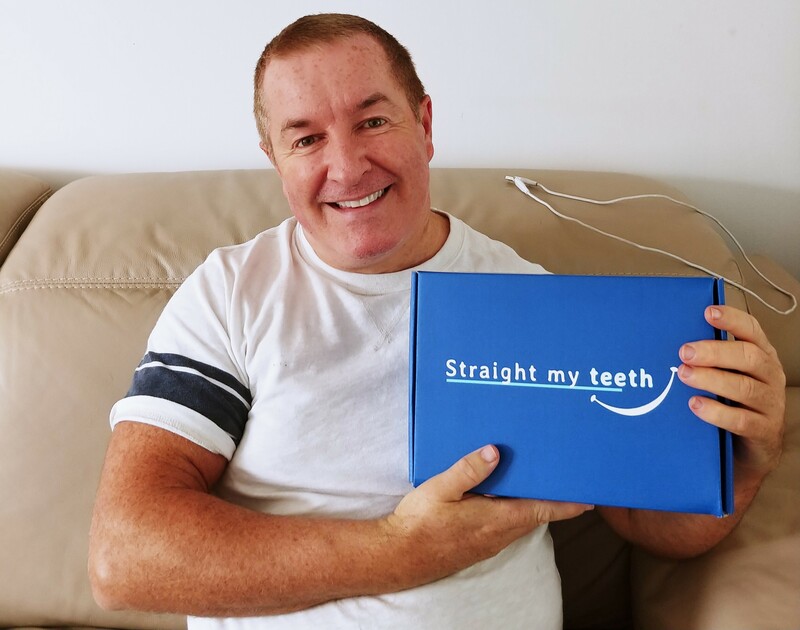 ​Once you take your dental impressions with our Dream Smile Box™, we’ll send you a Smile projection, which gives you a clear picture of how straight your teeth will get at the end of your Aligner treatment. Check out this Sample Treatment Preview. 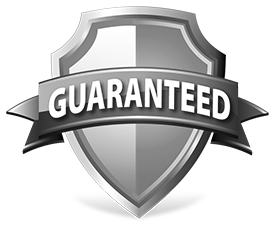 if our expert dental team determines that your not fit for an aligner treatment, we will 100% refund you for the amount of the impression kit. 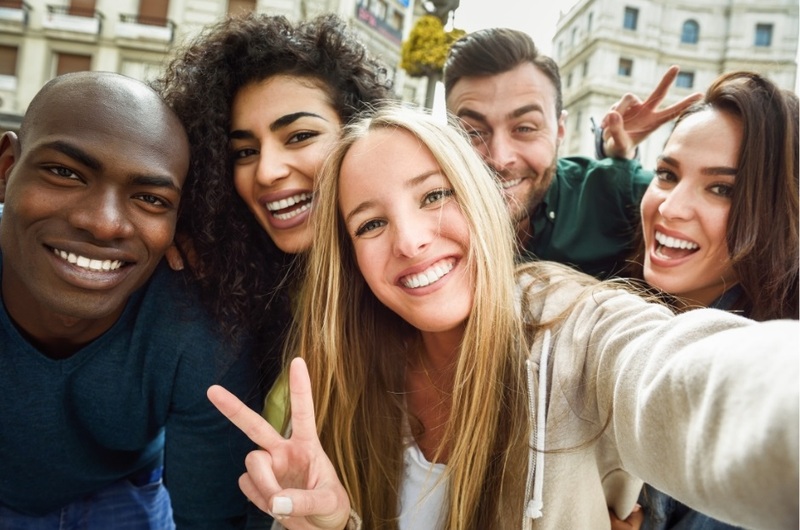 We offer two a affordable ways to pay for your Dream Smile. Straight from the smiles we created! I just started my treatment with this company. I used to wear the metal braces for 4 years but after with the rime my teeth moved back a bit. 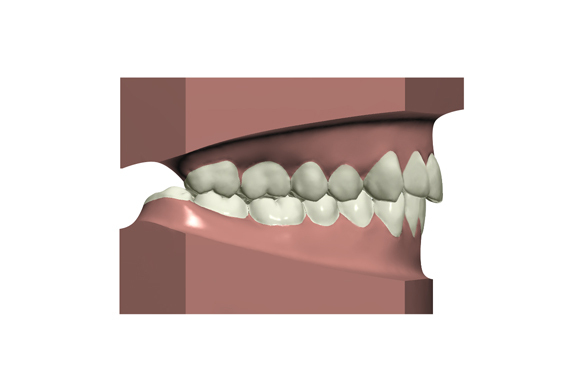 However I didn’t want to wear the metal braces again so I decided to use the clear aligners. Nearly 4 months I couldn’t decide which company to choose and stopped on StraightMyTeeth as they have the best price ever. I am delighted to have found this wonderful company that provides an online cost effective service. 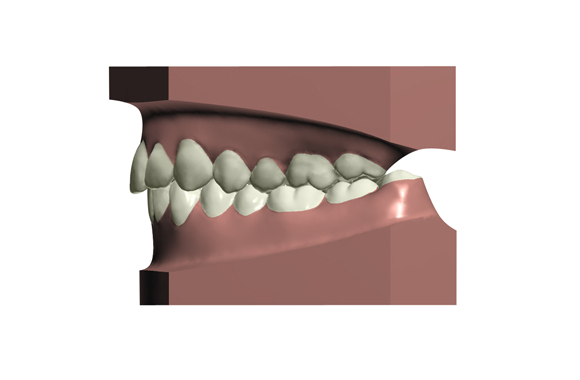 I have been researching for years, looking to find a company that offers reasonably priced aligners with the highest standard of customer service. Thank you, Fantastic customer service. Straight my teeth were brilliant and knew exactly what I needed. Very professional team. I strongly recommend straight my teeth. Great News, it’s 60% to 70% cheaper than other aligners! 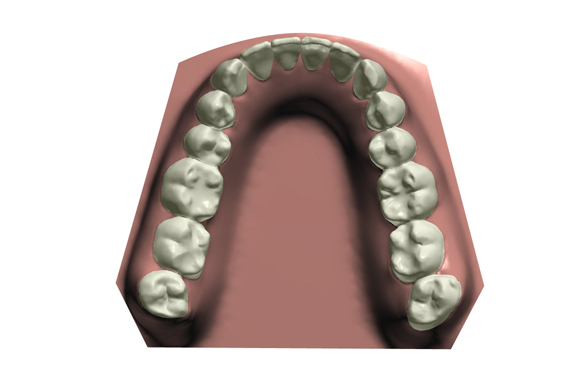 The impression kit together with the 3D setup of straightmyteeth is €57.00 . This stage is to make sure you are satisfied with the results before you get started and commit further. After that the treatment is fixed and €1169.00 (for both top and bottom arch) and includes a set of removable retainers at the end of the treatment. Please view the price breakdown at the pricing page.If you pay in one go the treatment will cost you €1169.00 all together. But if you choose to pay in installments it will be 12 monthly installments of €94.00. Is the price including both top and bottom teeth? Yes, the price includes both bottom and top teeth treatment. Set your brilliant smile free. 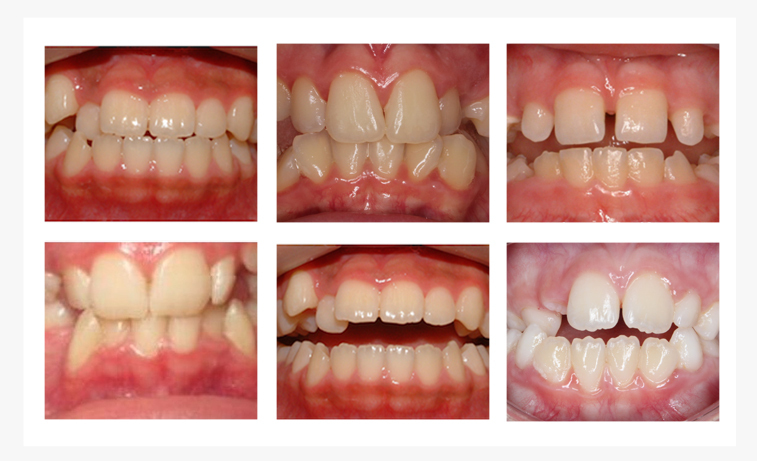 It takes only 30 seconds to see if Straight My Teeth can help you achieve dream smile.